WELCOME TOShiloh Healthcare Services, Inc. Your loved ones, your quality of life, the freedom to relax and remain at home – these are important things that matter to you. When your health takes its toll, you will want to preserve the bond you have with family which is why so many patients would rather continue their recovery in their own homes. 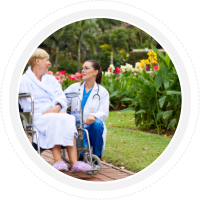 At Shiloh Healthcare Services, Inc. we help you adapt to the changes in your health so that you can continue living in your residence. 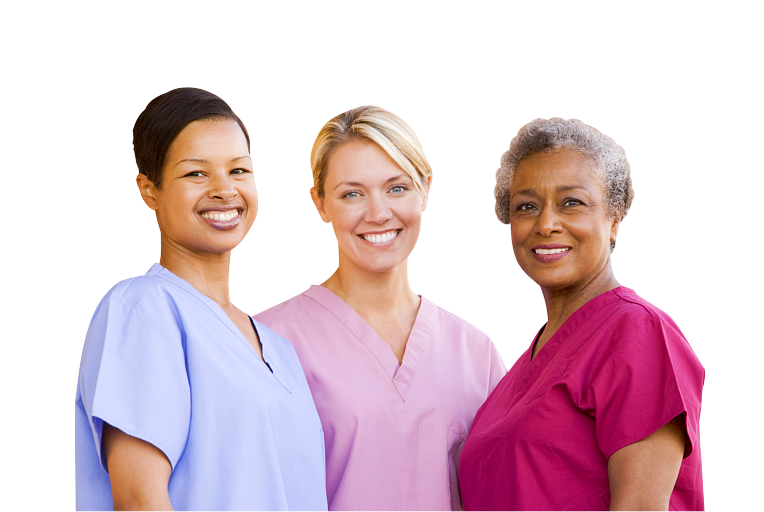 Our nurses will visit you regularly for personal care. 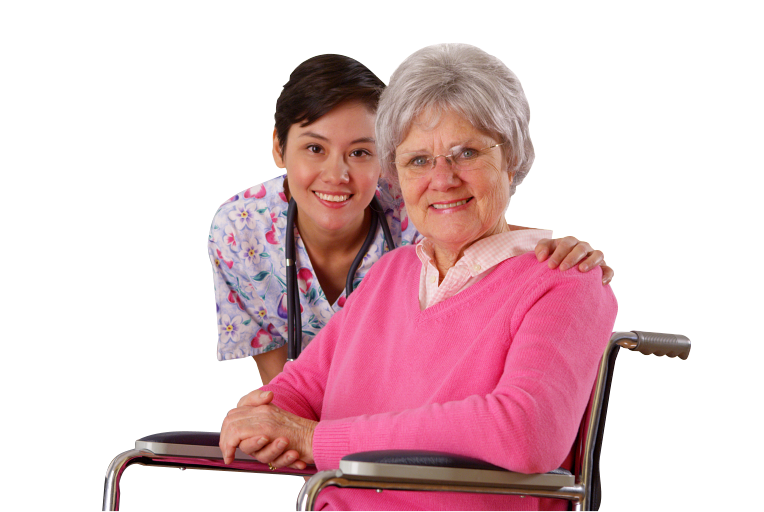 We have therapists who can provide intermittent treatment for mobility issues. 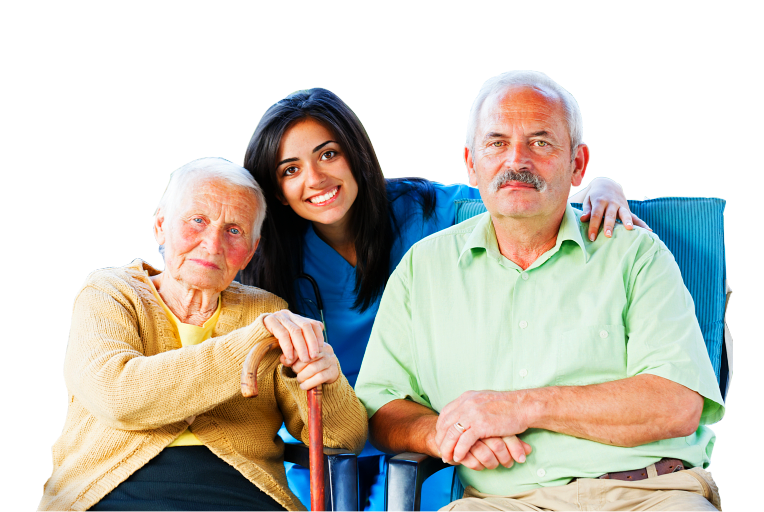 We have dementia care experts who will provide your elderly loved one the necessary supervision and care without having to be admitted in an institutional facility. Enjoy the benefits of staying at home close to family! Call 1-872-208-5629 for assistance from Shiloh Healthcare Services, Inc. Striving to give you optimum care for optimum health results…recovery and retirement at home!